Rema Namakula aka Rema held her second concert at Serena Hotel yesterday, it was sold out. Her very first concert was held in 2013 days after being fired from the Gagamel Crew by Bebe Cool. 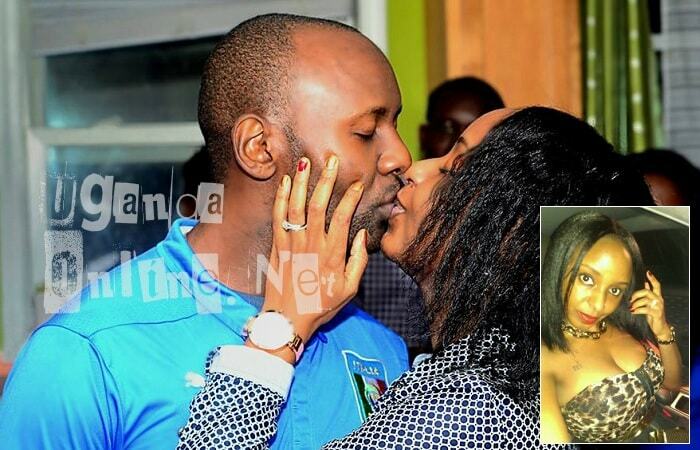 On that day, Juliana Kanyomozi was holding her concert too at Serena Hotel. Rema was shocked to find that a huge crowd had turned up for her show on the day the then Tusker Project Fame judge, Juliana, was having a concert, she made the cross sign and broke down in tears before performing, Bobi Wine, Chameleone were among the big name artistes that performed that night. "Thank you Allah, thank you ladies and gentlemen for making last night epic for me. You are wonderful, amazing, I can't thank you enough." "History was made at Serena, I would love to thank everyone that believed in me. My team Fenon Events you are magic itself. Steve you are everything. KT promotions you believed in me from day one, bless you all." The Banyabo star will be performing in Mukono tonight and tomorrow (Mar 11), Eddy Kenzo's baby mama will be live at Freedom City. 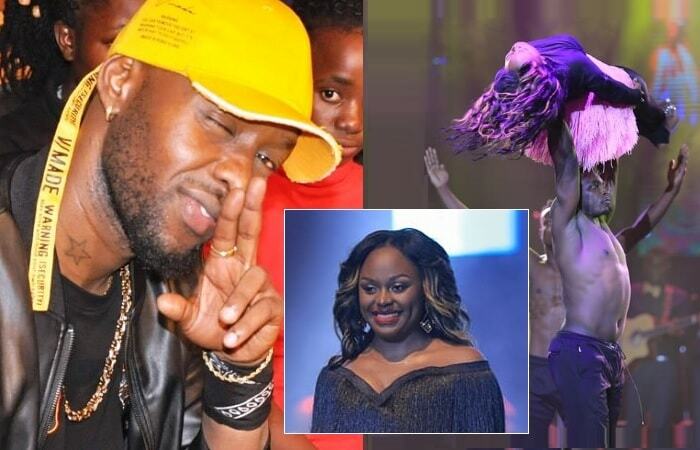 Artists that performed alongside Rema included of course Eddy Kenzo Chris Evans, Ykee Benda and Mariam Ndagire, "Thank you very much" Were the words she used for all of them combined.